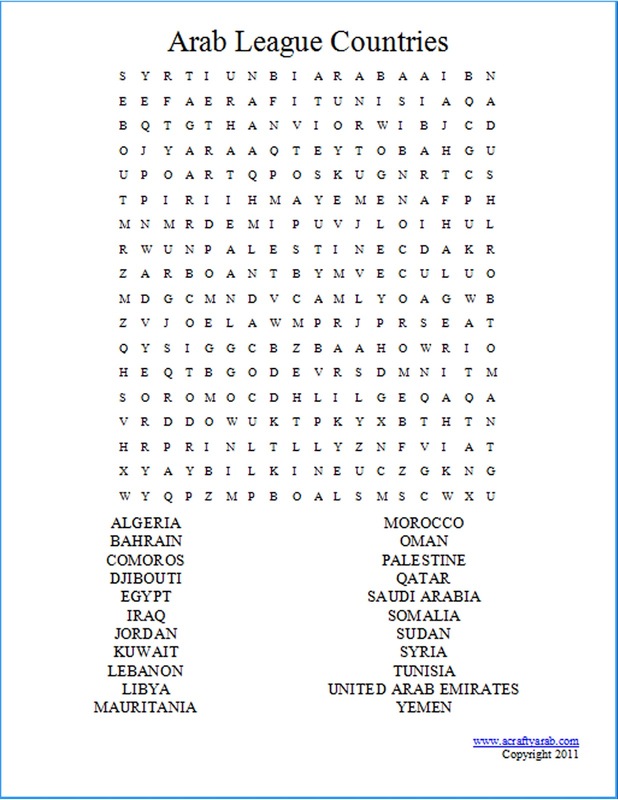 I love making word searches for my daughters that involve their Arab heritage. 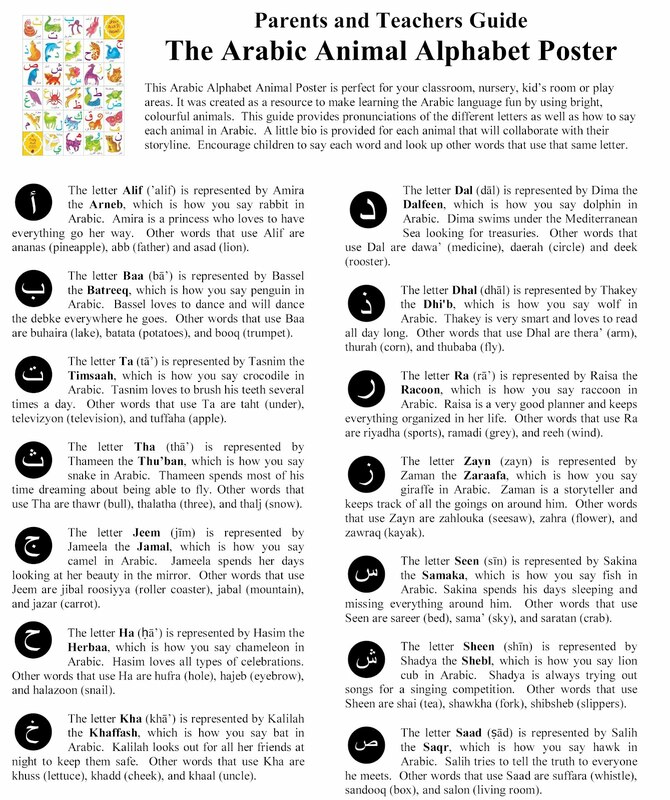 In the past, I’ve made one for Ramadan and this is a new one for the Arab League Countries. The Arab League has 22 countries that are all over North Africa and the Middle East (MENA).